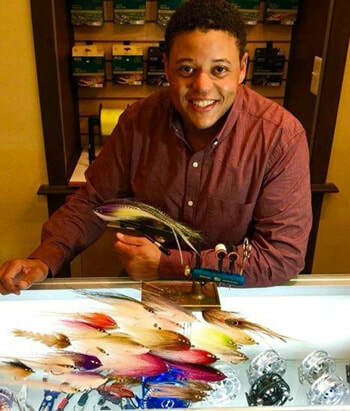 Former restauranteur, Jason Taylor, grew up in rural Virginia, fishing the Chesapeake Bay, its tributaries, and any farm pond or creek he could find. 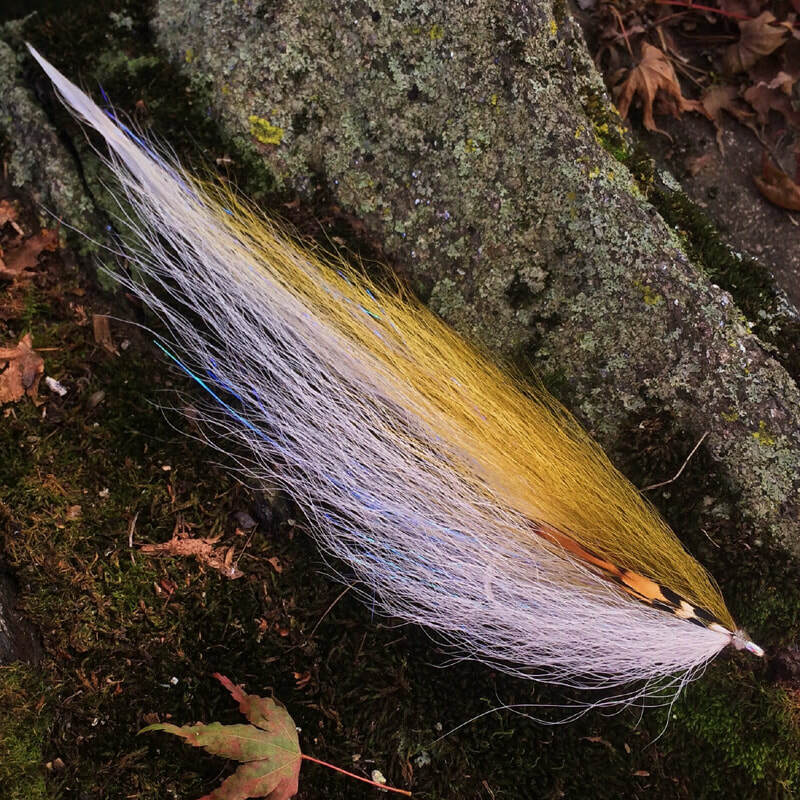 After a long hiatus from any serious fishing he decided to learn to fly fish in 2009, having never touched a fly rod. 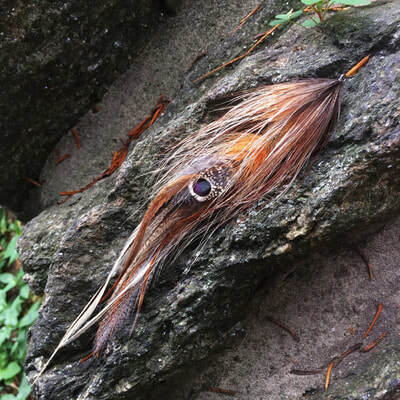 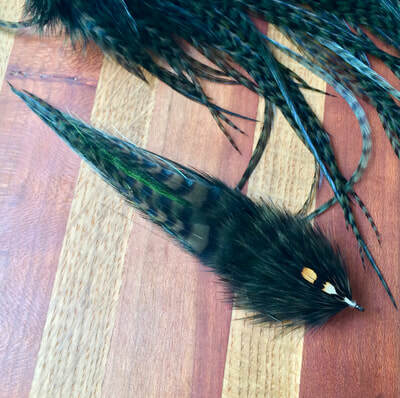 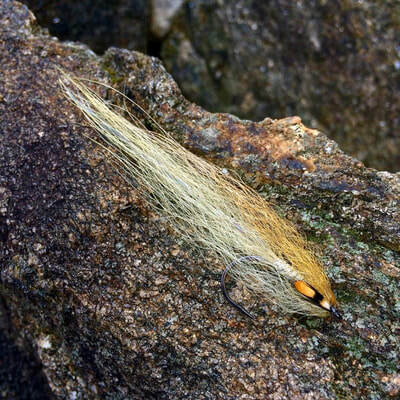 His fascination with fly tying began a couple of years later and continues today. 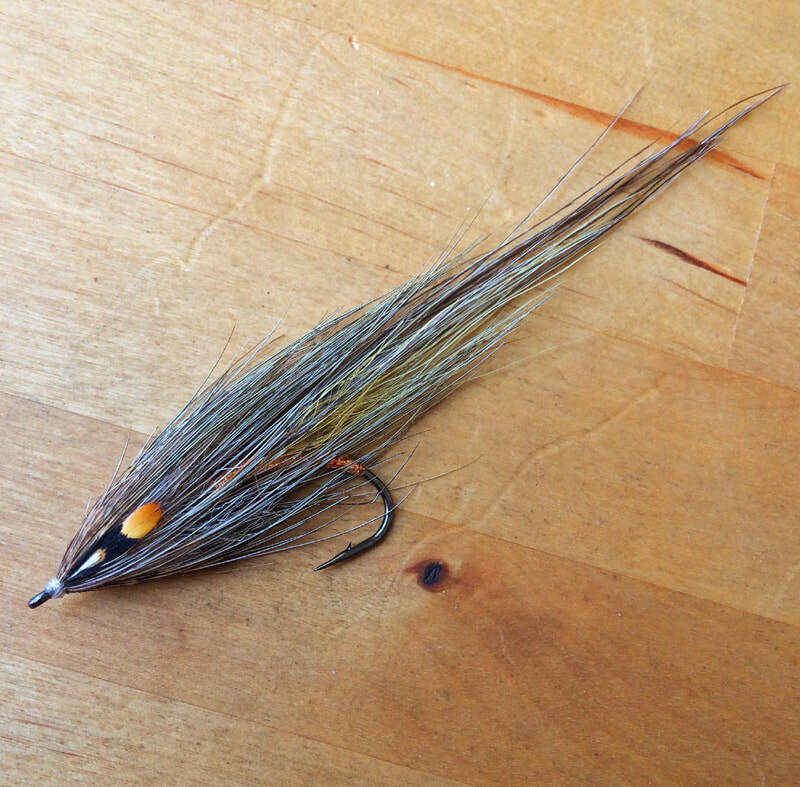 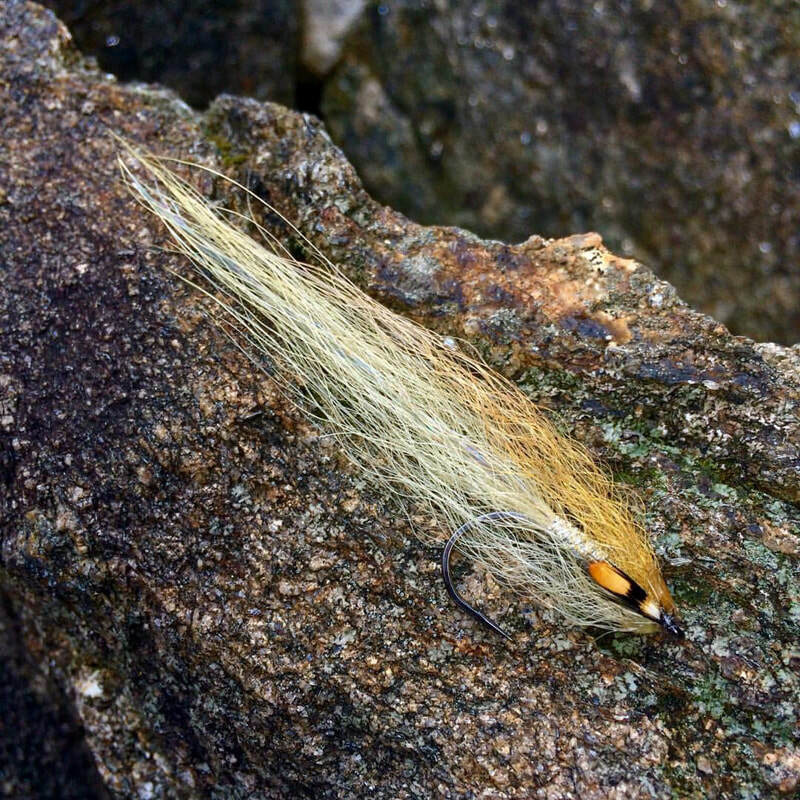 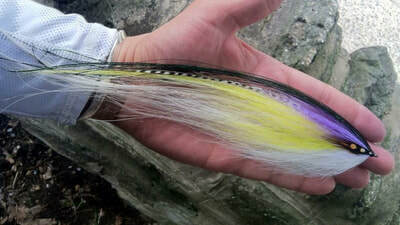 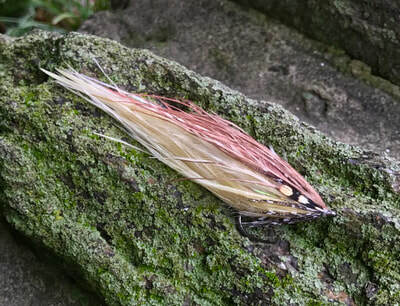 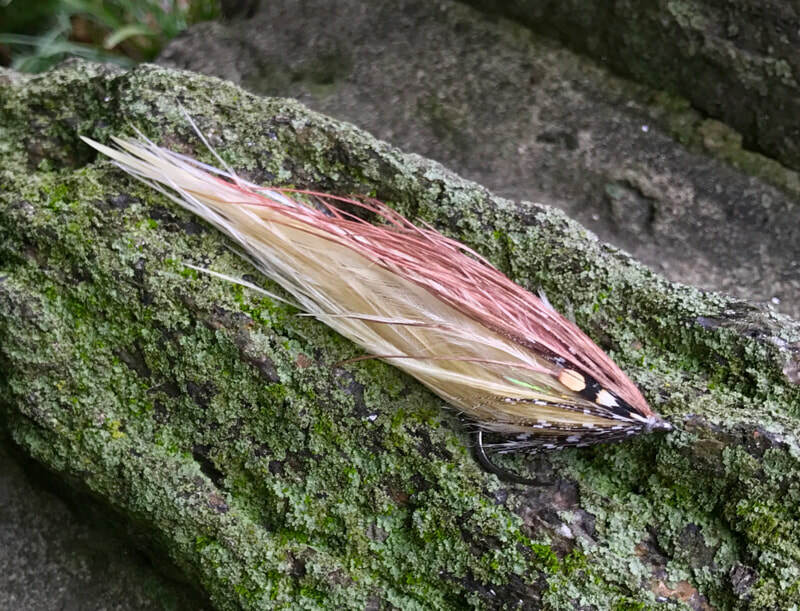 His flies employ a variety of both classic and modern techniques in an effort to find harmony between the vast assortment of materials available to today's fly tier. 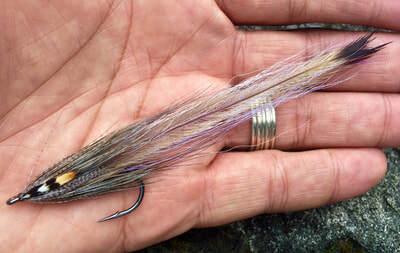 He also enjoys helping other tiers and fishermen, as he believes that aspect of the sport is as important as any other. 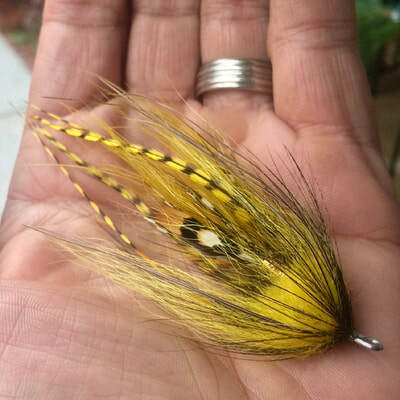 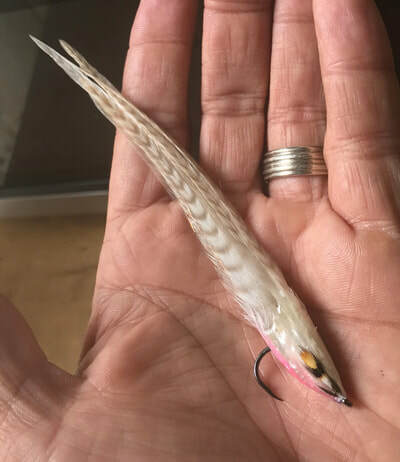 Greatly influenced by Bob Popovics, David Nelson and many others, he ties most of his flies late at night after working as a professional waiter. Jason serves on the Pro Staff for Tuffleye, Regal Vises and Partridge Hooks. 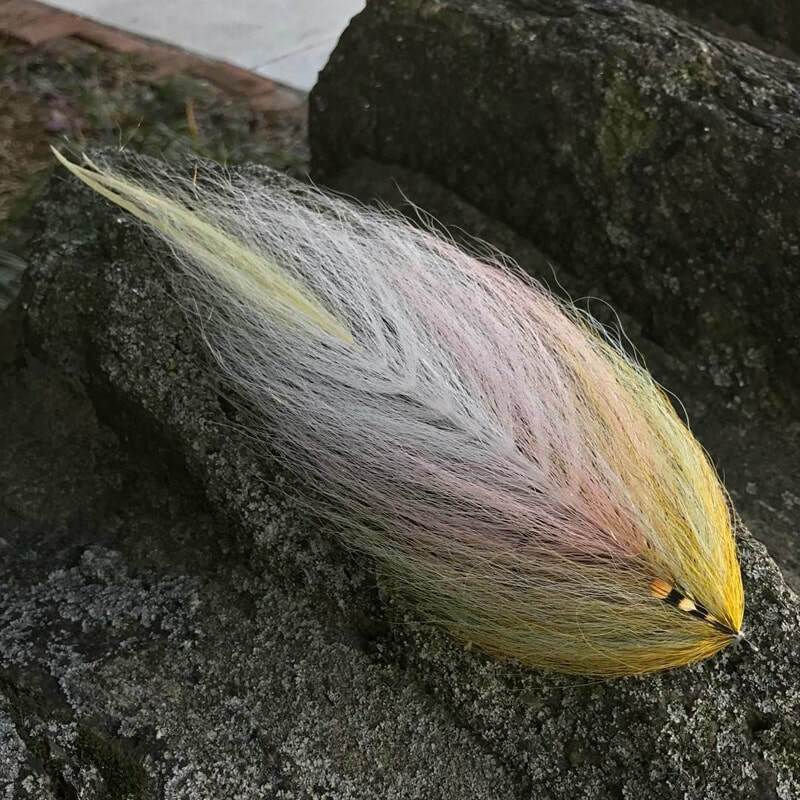 He enjoys stalking trout with dry flies, chasing stripers in the surf and exploring urban fisheries near his home in Philadelphia, where he lives with his wife and two children. Jason will be tying holo flies, bucktail deceivers, uv patterns, and Bob Popovics style flies. 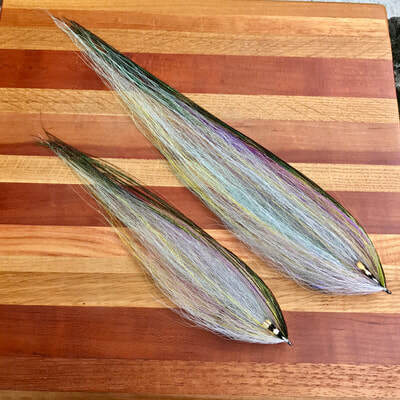 Jason is a very accomplished tier and makes some of the most beautiful saltwater flies in the industry (see the videos and gallery below). Ask Jason to tie certain flies and he will! Jason will be discussing patterns and techniques.